The Juarez boot is Lamo's signature Western style boot. 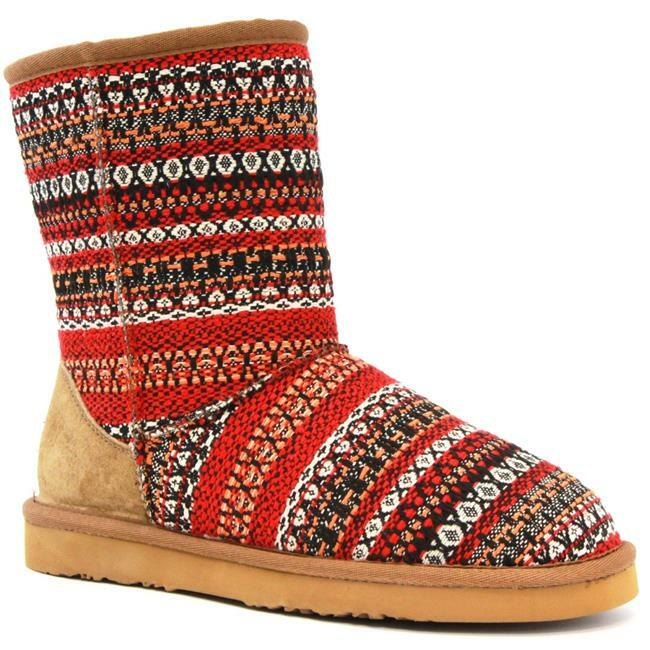 This classic silhouette turned style icon is made with stylish Western inspired textile prints and lined with Lamo’s premium faux fur. The Juarez also features Lamo’s premium rubberlon Comfort-Flex outsole. New colors for this season include blue, light blue and red Western prints.